I’m sure that all of us have tossed a paper airplane at one time or another either at school or during a slow time at work. I’ve always sucked at not only making them, but throwing them. In fact, I doubt that I’ve ever thrown one further than twenty feet. 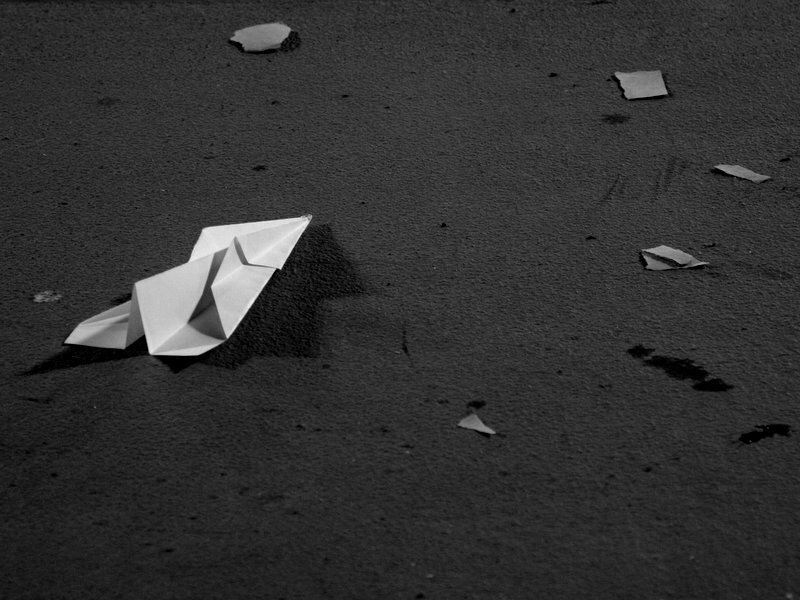 As with anything in life, there is a world record for throwing paper airplanes and it was recently broken by a former Cal quarterback named Joe Ayoob. While Ayoob never played a game in the NFL, his name will forever be in the record books after tossing a paper airplane an astonishing 226 feet, 10 inches. Yes, that’s over half the length of a football field.